Synchrophoto.eu, we capture a Synchronized Skaters passion. We’re Richard and Patricia, originally from the Netherlands, but since a few years living in Belgium. The both of us are big fans of Photography and Synchronized Skating. Kimberly…, that’s Patricia’s daughter, used to be a Synchronized Skater. Being supportive parents, you do travel, drive and wait a lot at training and competitions. Unfortunately that left us little time for Photography. So why not combine the two and guess what, SynchroPhoto.eu was born. 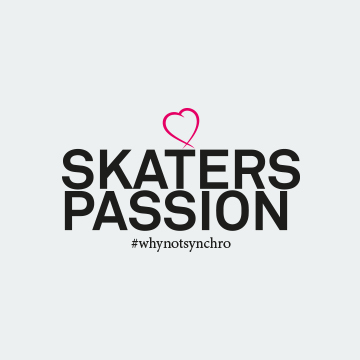 It’s our mission to show the world, in and outside the Synchronized Skating community, the beauty of Synchronized Skating. We use our most beautiful pictures to get more attention from the Media. Synchrophoto.eu supports the Lobby to make Synchronized Skating an Olympic Sport.